Halloween is also celebrated as the witches new year and is the time when the veil between the worlds is at its thinnest and therefore perfect for divination or contacting the dead. Hekate’s connection to witches can be traced back to classical Greece where they worked with her for various incantations, spells and called upon her for assistance and blessings. Hekate, the virgin titaness who prefers solitude, goddess of the sea, earth and sky, light bearer and revealer to those who seek, keeper of the crossroads who roams the cemeteries for lost souls, queen of magic and the night, key bearer who has access to the otherworld and can commune with those who have passed between the veils, goddess of ghosts and necromancy, patron of travellers who guides them to their destination. Goddess of witchcraft, magic and ghosts – Hekate in my opinion exudes the energy of Halloween. During Halloween Hekate, the embodiment of death roams the earth and is therefore one of the most suitable gods to honour during this time. Since Hekate is known as goddess of the dead, mistress of souls who can accompany the departed between the realm of the living and that of the dead, witches have naturally been drawn to call upon her during the festival of the dead: Halloween also known as Samhain. 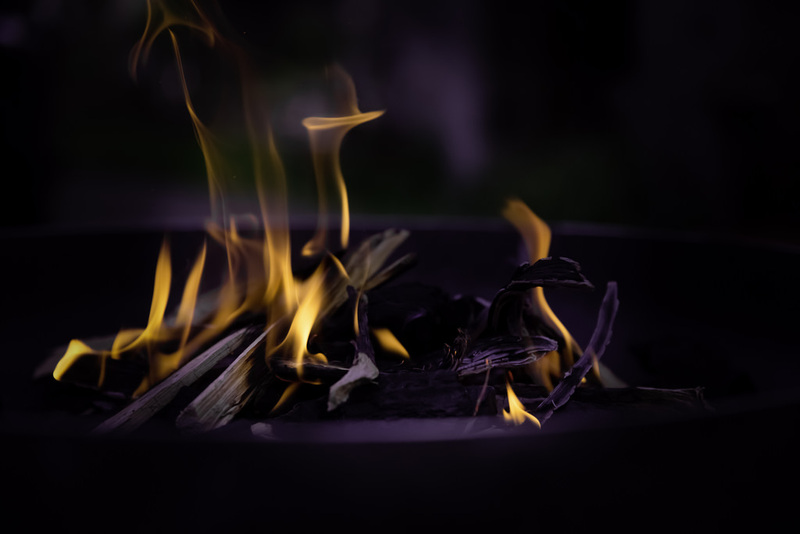 Hekate can be called upon as an intermediary to connect you to your ancestors especially since our dearly departed tend to visit us during Halloween. Also communing with the ancestors during this time can reveal future fate and Hekate can also be of assistance when divining. Venerating the ancestors and Hekate during this time which also celebrates the last harvest ensures blessings and that fertility to the land is returned in spring. The ancient Greeks would often leave offerings to Hekate in order for their crops not to fail and for her storm aspect to be pacified. Considering winter is a time of storms and the earth lays dormant, getting Hekate on your good side with respects to these aspects is forward thinking. 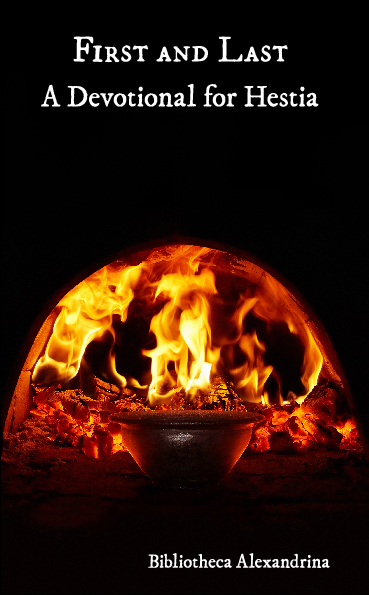 I personally see that during Mabon (Autumn Equinox) is when Hekate, torches in hand, guides and protects Persephone as she descends into the underworld. At Halloween, Hekate has returned from the Underworld with news from the dead, as she is one of the few gods who can traverse between all the worlds. Constructing a dumb supper for Hekate and your ancestors is a wonderful way to honour them both by placing a plate of food that Hekate and your ancestors would appreciate then leaving it on a Hekate or ancestor altar, on a crossroads or on your doorsteps ensures they will take on the essence of the food offered. Offerings to your ancestors can include food they enjoyed during life and offerings to Hekate that compliments Halloween includes apples, pomegranates, garlic, onion, wine, mead and mugwort tea. Prepare a dumb supper and place in the NW of your circle or on the left of your altar. Light some incense preferably dragons blood, frankincense or livani (which is found at Greek continental shops and I prefer the rose scented type). Have a candle placed in the middle of your altar before an image of Hekate in red or black so your deceased loved ones can make their way to you whilst invoking a hymn to Hekate (I prefer the Orphic Hymn to Hekate). Have a key (I prefer skeleton keys) and an image of a skull (I prefer to use crystal) on the left side of your alter. Any forms of divination should be placed on your shrine which include, tarot cards, scrying bowl or mirror. Commune with your ancestors and use your divination tools to see what the year has in store for you or ask any specific questions that you have. Thank and farewell your ancestors and Hekate. 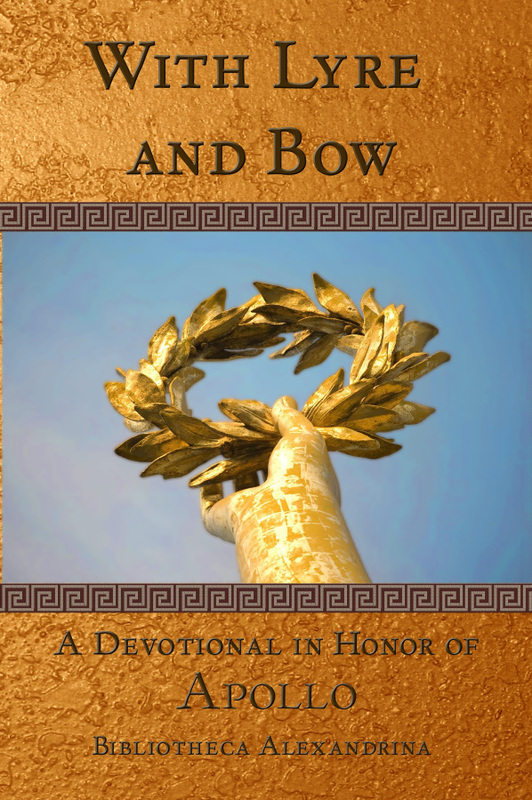 I have a hymn dedicated to Hestia in a new book released in her name! Terence P Ward congrats on editing this great devotional. It’s a strange experience discovering a God or Goddess that is unfamiliar to you for the first time. 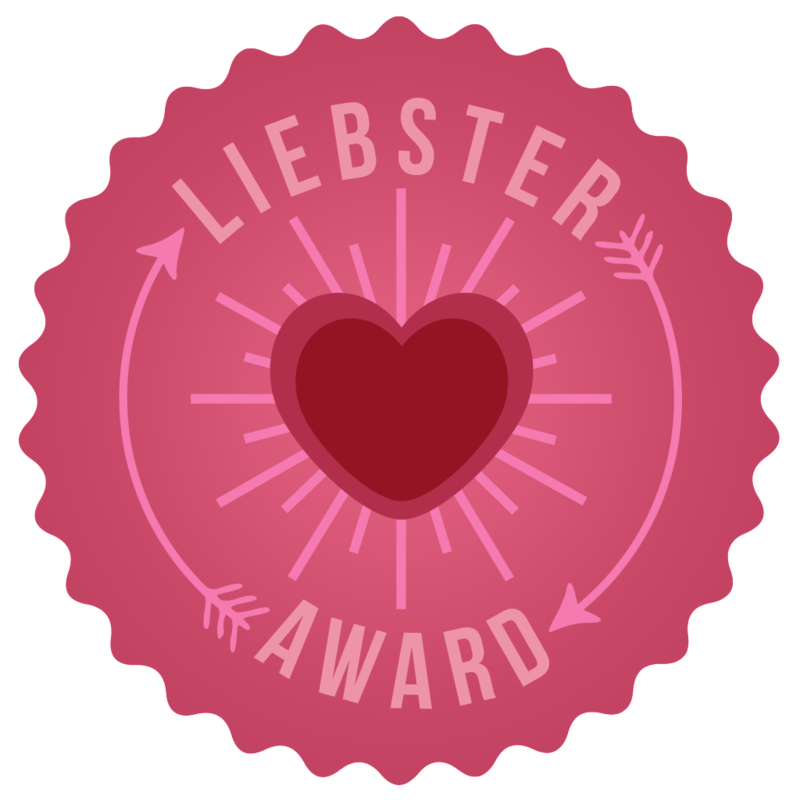 You may have come across them in a classical painting, a reference in a poem or a book on mythology it catches your imagination or has a spark of recognition. It encourage to find out more and search through obscure references books looking for the earliest of references and may even push you further explore the culture or history of the people that originally worshiped your new God. 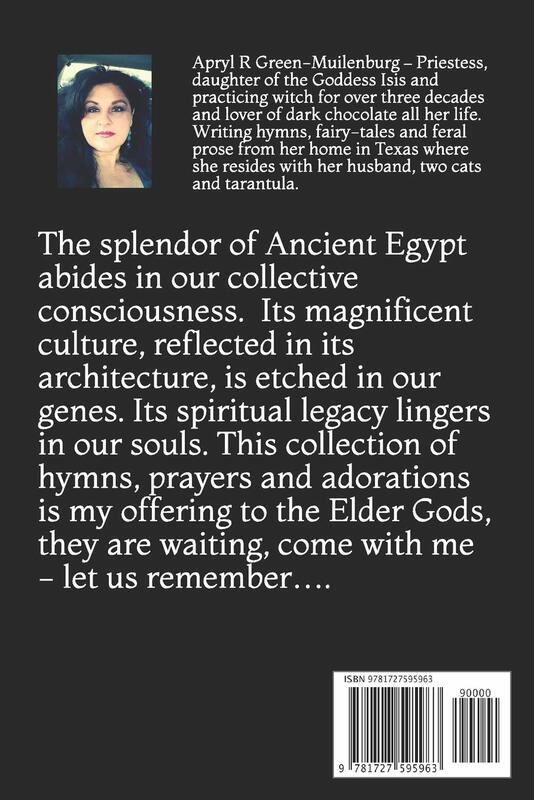 And that’s why it’s been such a pleasure to review Daughter of the Sun – A Devotional Anthology in Honor of Sekhmet. Sekhmet is a Goddess I really knew very little about. The joy of this anthology is the diverse views and perspectives on the Goddess that that paints a such a vivid picture. This book is filled with poetic inspiration and vividly paints a picture of Sekmet very much alive and radiating with power thousands of years later after the fall of Ancient Egypt. 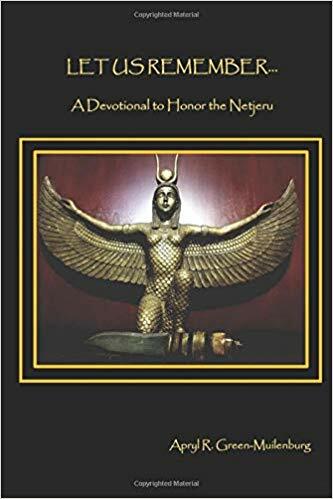 I thoroughly recommend you get copy Daughter of the Sun if you are familiar with Sekhmet you will find it an invaluable resource. If you are just learning about this Goddess for the first time like I am, it is a wonderful introduction. This is the one of the best spiritual/magickal coloring books I have come across and I highly recommend it. The artist shares with us her talent of capturing Hekate’s spirit whilst allowing us to fill in what colors we resonate with, thus allowing us to give our own flavor to her image. 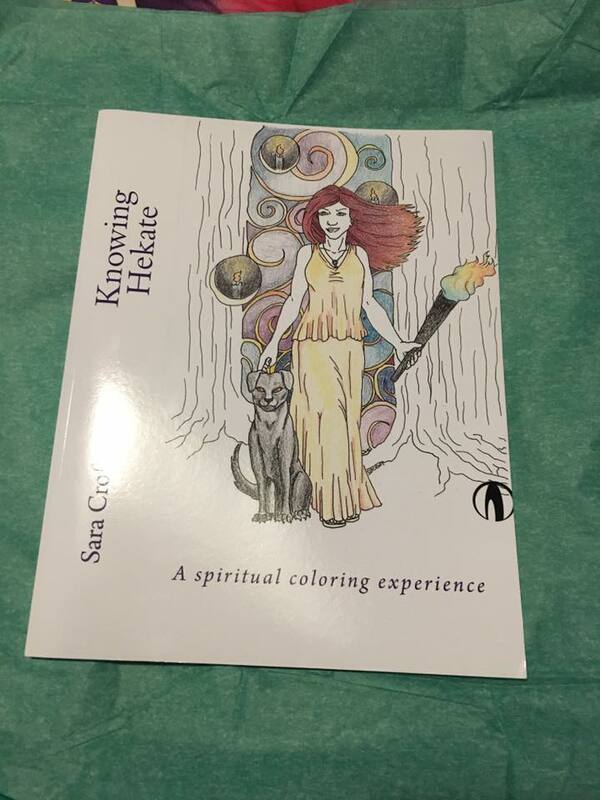 I have always wanted to find a coloring book which I connected with and spread a little magick my way whilst honoring a Goddess I very much respect. Like the title suggests its dedicated to Hekate with some incredible images for you to color. These images are accompanied with concise information about Hekate which creates a wonderful devotional aspect to the book and teaches you about Hekate whilst you color. Combining creative with informative, this is a great coloring book for a novice or master and I would recommend it for all devotees as well as those who have no knowledge of this limitless Goddess. I loved this book so much I ended up getting copies not only my nieces, nephews and godchildren but also gifts for my friends whom loved the whole vibe of the book.